Pink conveys warmth, happiness and positivity – and it's not just for women! 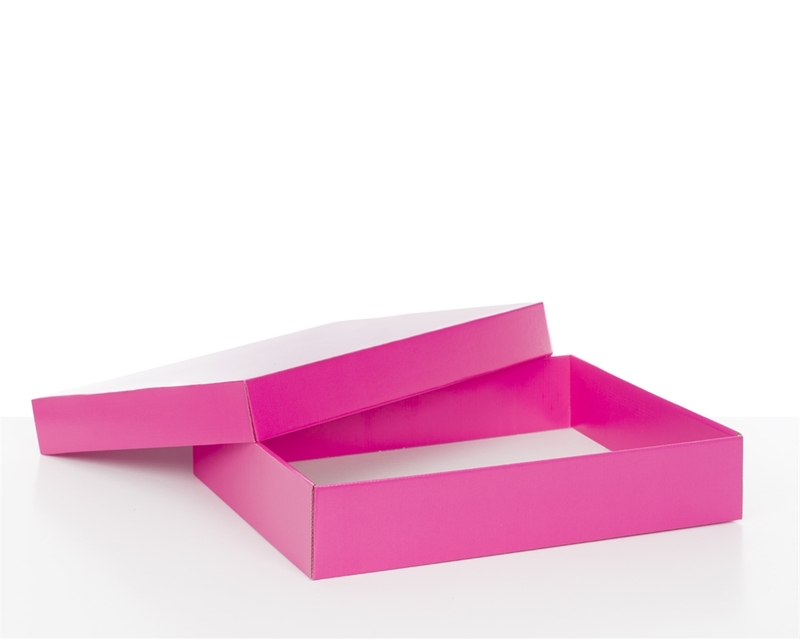 Pink is now a trendy colour in menswear, from shirts and trousers to socks and ties. 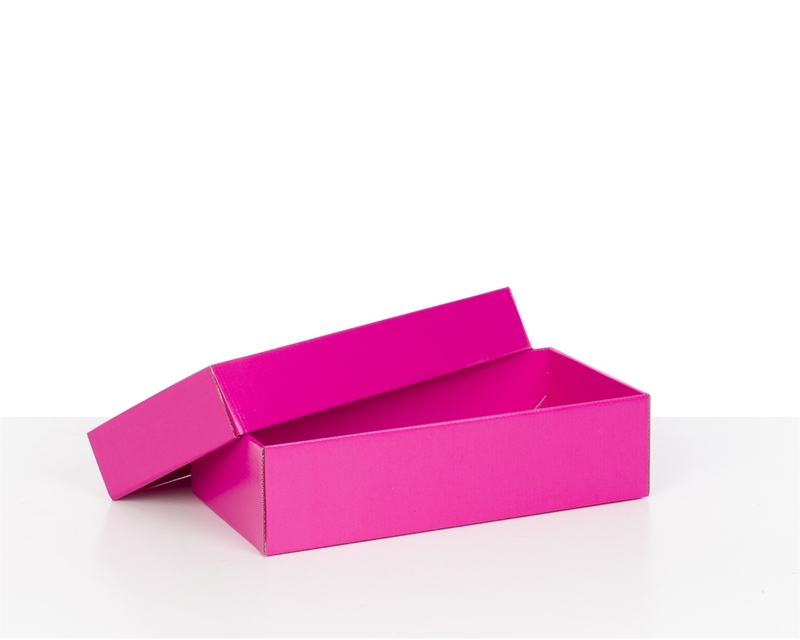 Our sophisticated pink gift boxes with lids are ideal for any type of gift for any occasion. 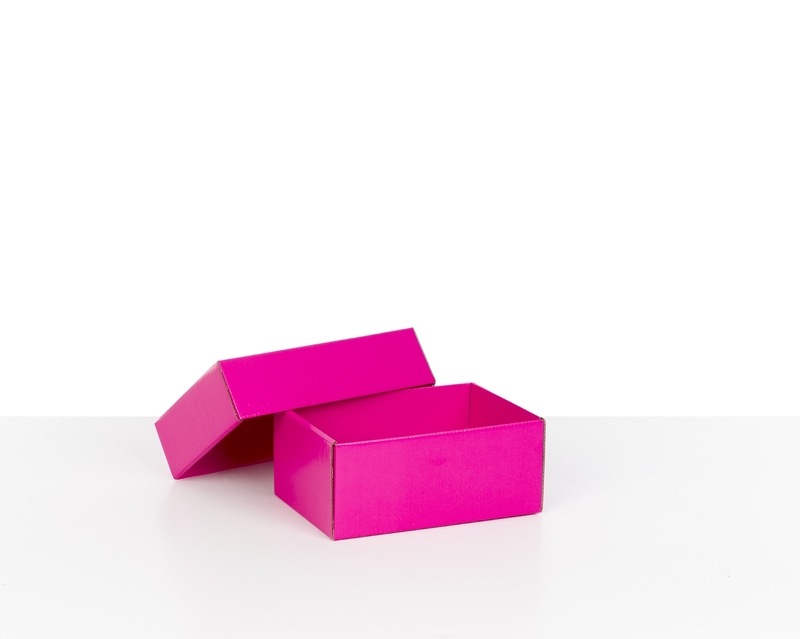 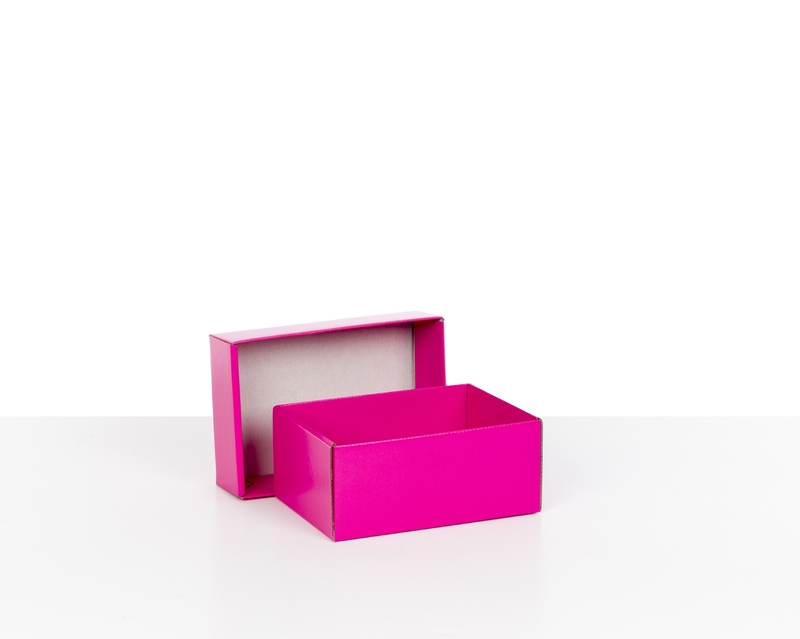 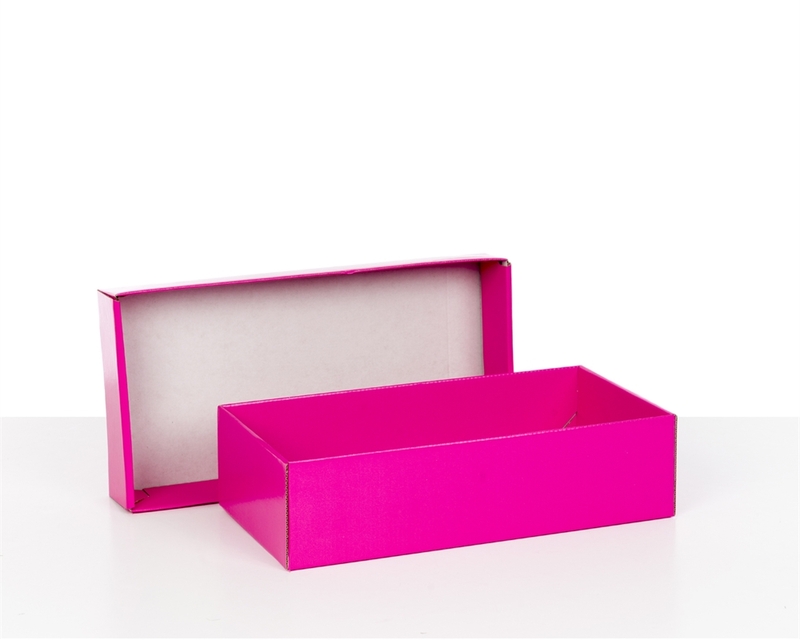 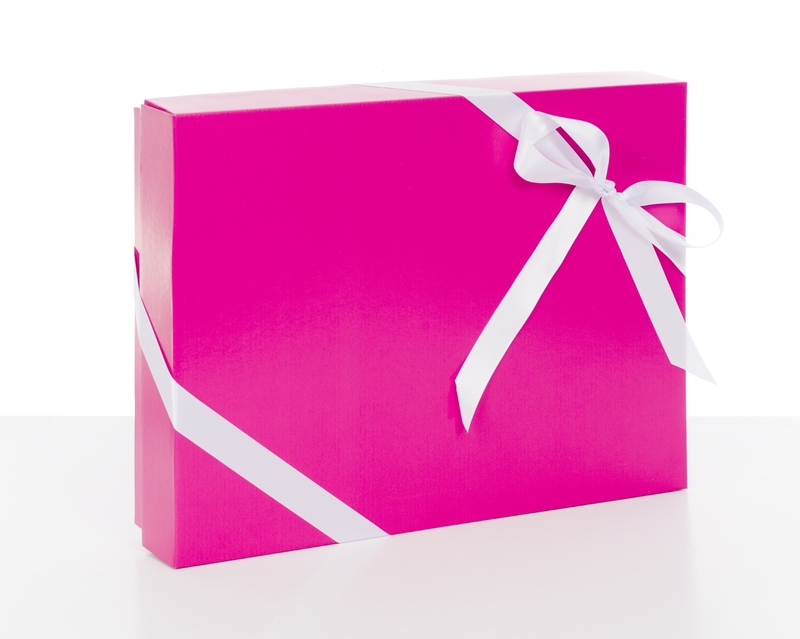 These pink gift boxes are an excellent solution for any small e-commerce business looking for premium packaging that is easy to assemble, and quick to customise with labels, stamps or ribbons.